Back in April, a guy whose title at HSBC is, amazingly, "Global Head of Sanctions," warned that even though the bank was working super hard to stop accidentally engaging in practices like working with rogue states and drug cartels, it would be a good long time before it could officially guarantee nothing shady was going down, owing to "the size and scale of HSBC." "It is a cast-iron certain[ty] that...at some point in the future we&apos;re going to have some big breach, some regulatory breach," Lee Hale said. And he wasn&apos;t just messing around for comic relief, which global heads of sanctions at major banks are sometimes known to do; he was completely serious, because compliance is hard! The monitor overseeing HSBC’s compliance with a landmark anti-money-laundering settlement has uncovered a range of potential lapses that included the sale of miniskirts to Iran, candy to Syria and the opening of an account by a man in Mexico who had thousands of dollars of cash in a bag, according to a person familiar with the monitor’s findings. 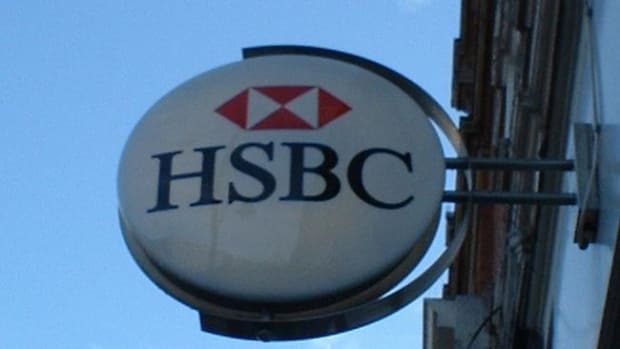 In 2012, HSBC Holdings PLC agreed to pay a then-record $1.9 billion to the U.S. Justice Department to settle allegations it failed to spot the laundered proceeds of drug trafficking in Mexico and failed to flag transactions with countries subject to economic sanctions, such as Iran. The monitor’s findings, which date from 2015, suggest that despite three years of efforts to bring compliance systems up to U.S. standards, HSBC is still struggling to meet the terms of the deal. 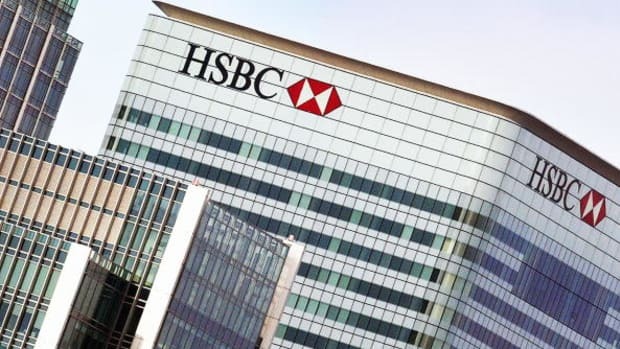 According to HSBC’s annual report released in February, the monitor found progress but expressed “significant concerns” about “instances of potential financial crime” and whether HSBC is on track to meet the settlement’s terms. Philippe Hébert see a lot of room for improvement.